Part of the fun of obsessing about barbecue is arguing which region produces the best product. Debating the merits of Texas brisket versus Carolina whole hog versus Tennessee pulled pork provides as deep a topic of conversation as proclaiming which promising college coach should replace Tom Herman after every disappointing Texas loss. 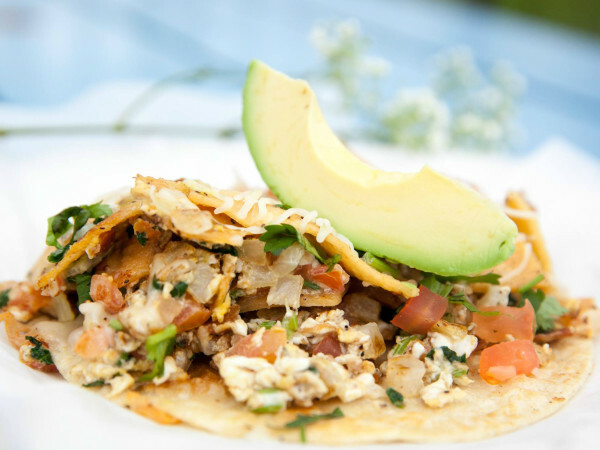 The criteria are a little squishy, but they include "first and foremost, the quality of the food itself. Nothing else matters if the barbecue isn’t delicious," Moss writes. "The overall dining experience carries a lot of weight, too: the physical setting, the aroma from the pits, the sauces and dishes served alongside." He broke ties by asking, "If these two restaurants were located right next door to each other, at which would you choose to eat?" The Texas restaurants will be familiar to anyone who read Texas Monthly's 2017 ranking of the state's 50 best barbecue joints; all 10 of Moss' Texas picks made that list, too. Moss tweaked his rankings slightly compared to TM's. For example, Snow's drops from No. 1 to the fourth spot while Louie Mueller goes up from five to two. 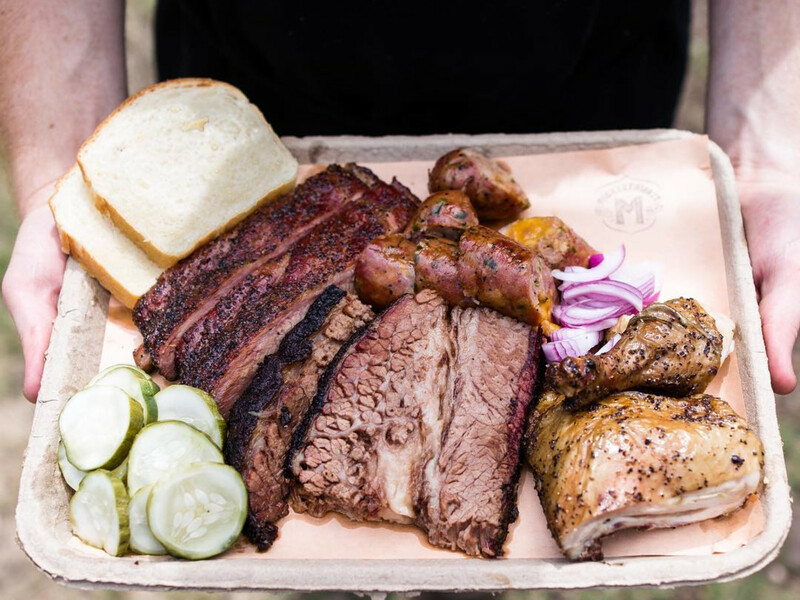 In the big cities, Austin earns three places courtesy of Micklethwait Craft Meats (No. 38), Valentina's Tex Mex BBQ (No. 18), and, of course, Franklin Barbecue (No. 7). The Houston area gets two spots on the list: Spring's CorkScrew BBQ (No. 30) and Tomball's Tejas Chocolates + Barbecue (No. 11). Dallas' Cattleack Barbeque, Texas Monthly's third-ranked joint, drops down to a mildly disappointing No. 13 on the Southern Living list. Still, that's a solid improvement from the 2015 version of this list, when Moss skipped both Houston and Dallas. A devoted barbecue pilgrim could plan multiple trips using Moss' picks as an itinerary. It covers all the big name spots, from classics like Big Bob Gibson in Decatur, Alabama (No. 34) and Lexington Barbecue (No. 8) to new-school darlings like Charleston's Rodney Scott's Whole Hog Barbecue (No. 16, a James Beard Award winner in 2018) and Lewis Barbecue (No. 9), which features the talents of former Austin resident John Lewis (Franklin Barbecue, la Barbecue).